Ever had a problem with your mobile, computer, or any other electronic gadget? You’re probably wondering what kind of problem, right? I guess did your mobile phone ever fall right out of your hands and shatter its glass? Or did it ever jump into a large body of water or even a small one? Not to mention did you ever face technical issues that just left you baffled trying to solve them? Well wonder no more because believe it or not, there is a brand new Doctor in town, you know one that takes care of our precious gadgets (not our bodies). FixAid to the rescue! 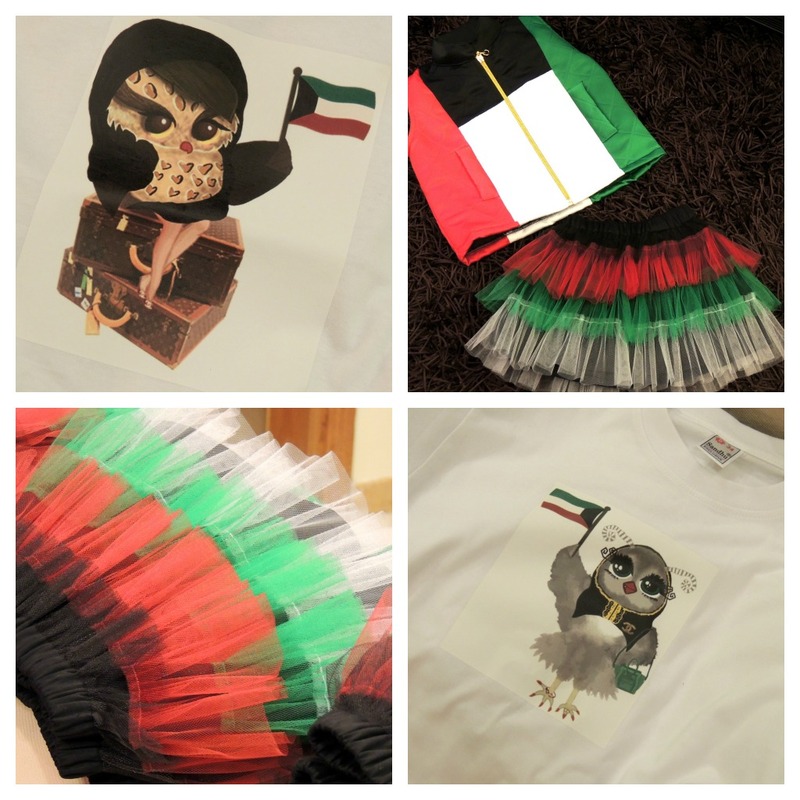 FixAid is a Kuwaiti project that works with absolute credibility and honesty. This project consists of a mobile workshop that fixes any problems related to mobile phones and other FixAid devices such as computers, whether its a technical failure, programming, or even a hardware issue. 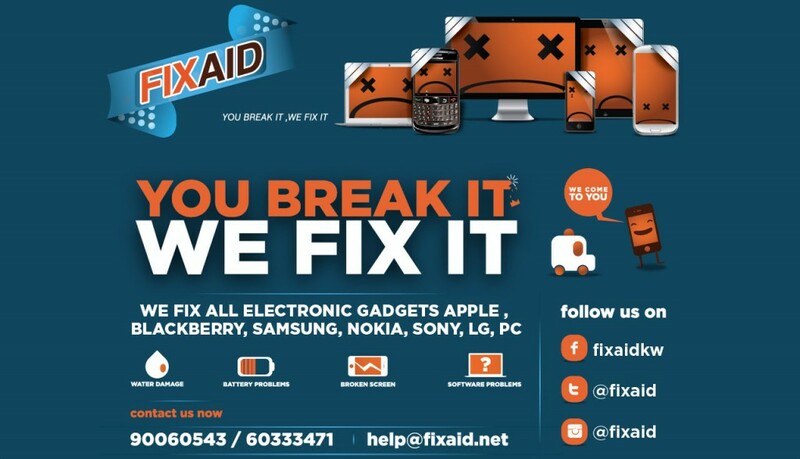 What’s different with FixAid is that the devices are received, repaired and handed directly at the door of your house, in other words you don’t have to go searching for them, just one call ensures they arrive to your house pick up the patient, take them to get it fixed and bring it back. 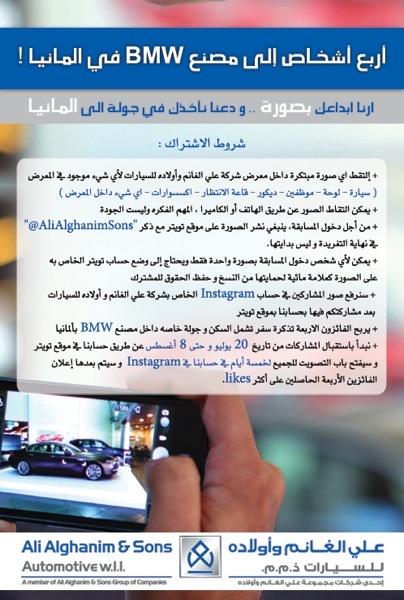 For more information, check them out on their social networks they’re quite interesting. So I should’ve posted about this sooner, but was too swamped with work and all that jazz and so it is time to officially welcome my newest sponsors, who will be here for quite a while, Wataniya Telecom. 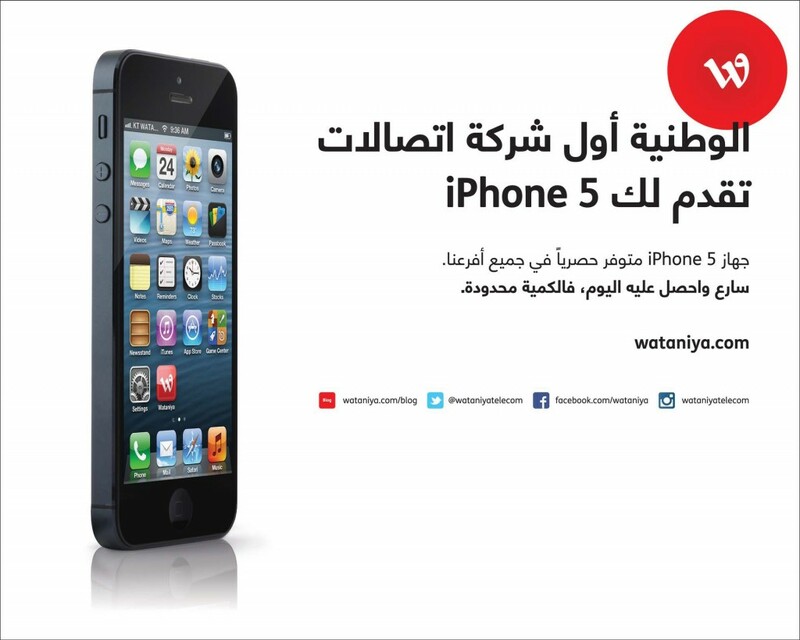 Currently they’ve got the iPhone 5 available with their special offers, be sure to visit their branches or call up their customer centers to learn more about their offers. Most of you by now probably know that my father works for the coolest place, Dar al-Athar al-Islamiyyah (DAI), and well I am so proud to announce this cool event they will be hosting on the 1st of October at 7:00 p.m. at the Dar al-Athar al-Islamiyyah’s (DAI) al-Maidan Cultural Centre in which the newest documentary “Islamic Art: Mirror of the Invisible World” narrated by Academy Award winning actress Susan Sarandon, will make its debut in the Middle East region. So, what are you waiting for? Save the date on your calendars! 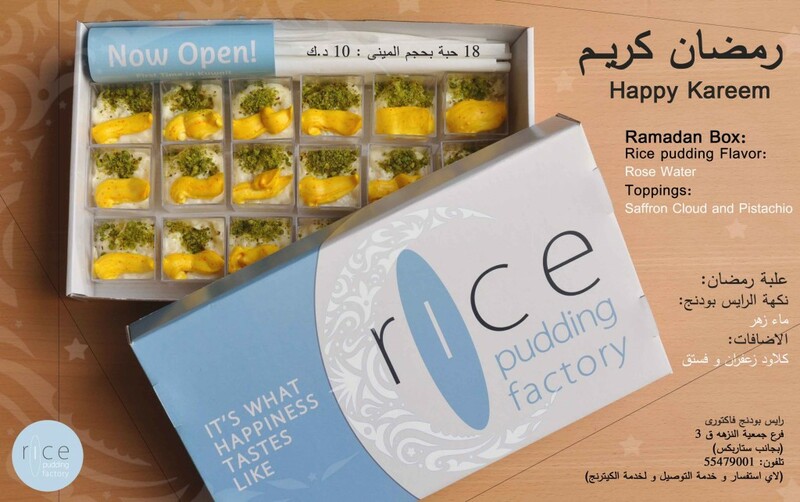 When: October 1st, 2012 at 7:00 p.m.
A short while back I was notified by Rice Pudding of their special Ramadan offer. When it comes to food everyone goes crazy and with Rice Pudding they’ve announced a few new flavors for the holy month of Ramadan. Their newest flavor is “Rose Water” with a choice of toppings such as: Saffron Cloud and Pistachio (they try their best to introduce a new concept of toppings) And for the month of Ramadan they are offering a set of 18 mini containers in a “Ramadan Box”. One other thing is that they just started a home delivery service however they prefer if the customers were to call in advance considering the Ramadan traffic. And the last bit of new information is that they have started a Catering option for the Ramadan Ghabgat in which they will cater for any event as they consider their “customers are our celebrities”. So if you’d like that then be sure to contact them on the below information.